The advertising industry received a shock yesterday when reports confirmed that Ranjan Kapur, Chairman, WPP India had passed away following a fatal heart attack in Mumbai at the age of 75 years. A doyen in the advertising world, Ranjan Kapur is credited with taking Ogilvy & Mather India to the number one position after coming on board as the Managing Director in 1994. A Banker turned advertising professional, Ranjan Kapur started his advertising journey with Bensons, an old avatar of Ogilvy & Mather. He had served the agency for over 37 years with stints at New York and Singapore offices as well. According to reports, post his retirement from Ogilvy at the end of 2003, Kapur headed WPP agency Bates in India and was also chosen to lead the overall group as country manager in 2004. 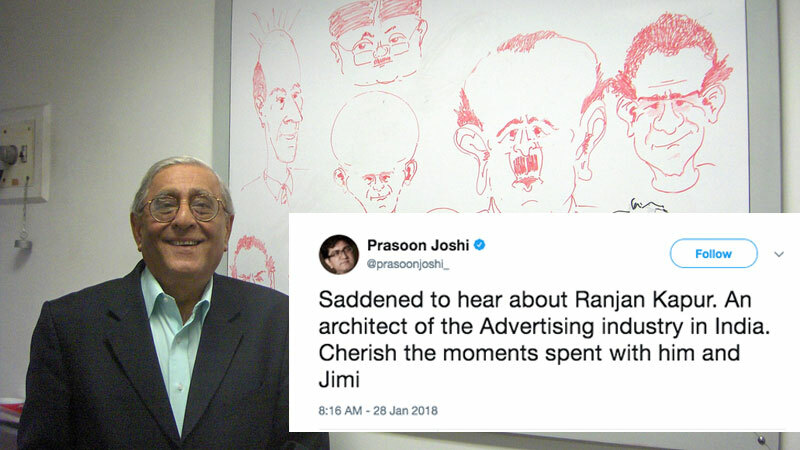 Twitter was filled with condolence messages as advertising and media honchos pay their last tribute to the advertising legend who left us recently. Influential personalities from the industry said that Ranjan Kapur’s passing has left a void, and the end of era as one of the finest minds in the advertising domain has left for his heavenly abode. Ranjan Kapur is remembered by his former and current colleagues and industry friends as an excellent boss, a motivator, a guide, a great friend and a true gentleman. Deeply deeply saddened at the passing on of RANJAN KAPUR: a great advertising professional and an even greater human being. The world is much much poorer with his death. A very very sad day for Indian advertising. RIP Ranjan Kapur. 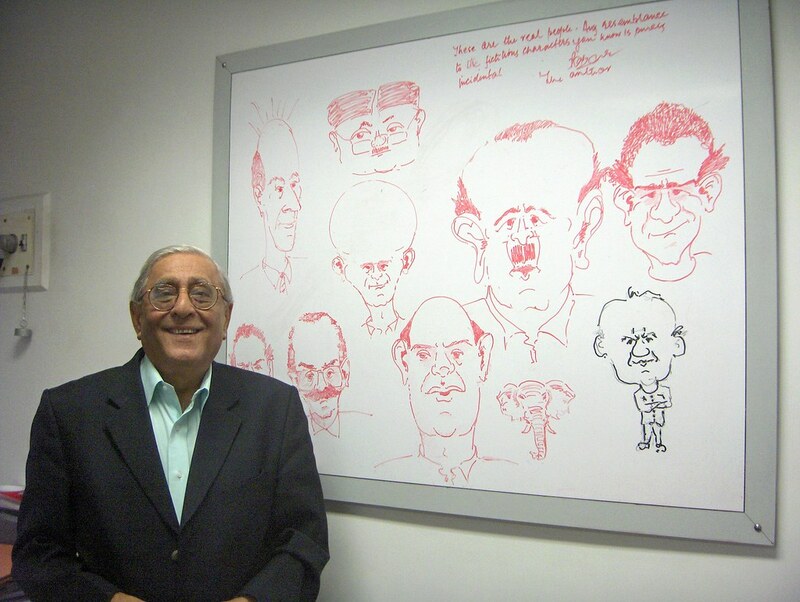 I am lucky to have worked with him – he was one of the biggest influences on many of us at that time. They don’t make them like him anymore. The biggest chapter of Indian advertising just got concluded. Rip Ranjan. #Ranjankapur. Will miss your presence. And your inspiring smile. Saddened to hear that #Ranjan Kapur is no more. Can’t believe it. The end of an era of statesmanship and grace in advertising. RIP. The Indian ad industry just lost one of its senior most members. Very shocked to read this news. RIP Ranjan Kapur. Ranjan Kapur, RIP. Contributed more to building modern Indian advertising than anyone else. Your presence and leadership will be missed forever in the advertising world. RIP Ranjan Kapur!